Look. Let’s blinking face it. Christmas and a New Year are on the way and gifts need to be sorted. My thinking is why not spend your weekends making all your friends and family lovely tea cosies in front of Killing Eve – stopping for the odd slice of Madeira Cake* – instead of hitting the shops?! I know. I am a genius. And I thought it would be even better if we did it together as a sort of woolly gang. We can a) share our progress b) share what we are watching on the teev c) make note of our crafting snacks and c) share the results of our tea-cosy making. Before we know it there will be a pretty useful collection of images with accompanying ‘how to live your best snack-y, crafty, telly life’ footnotes. And there will also be Christmas (or New Year) gifts. Hoo-blinking-rah! 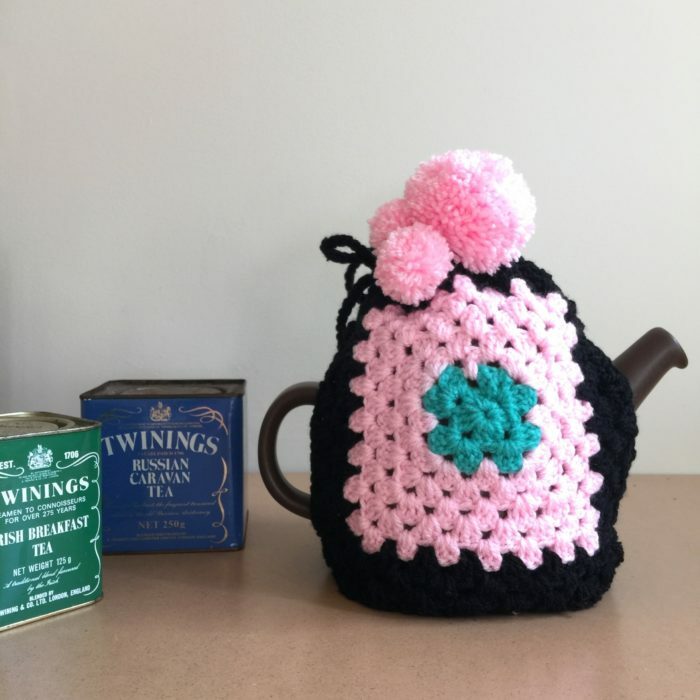 Tea-cosies take a short time to make and – once snuggled around a pot- make people feel happy and keep tea warm for a very long time. 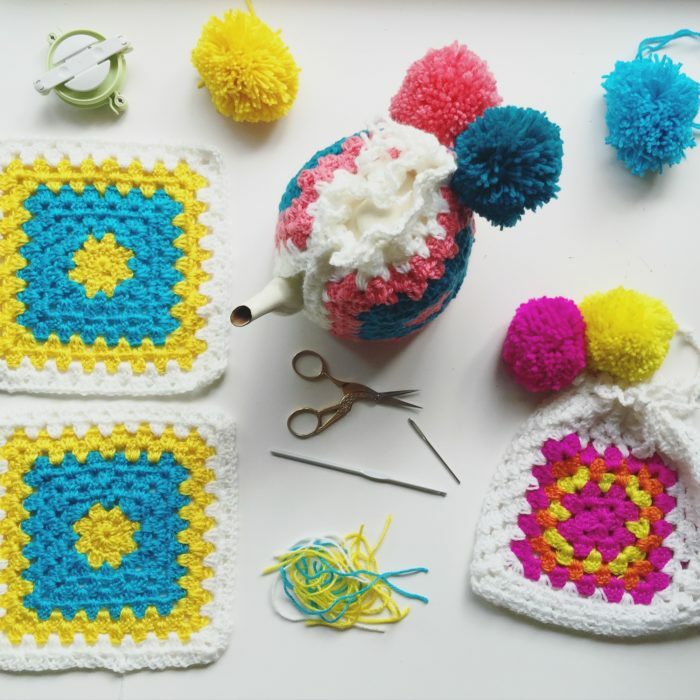 While I will most likely be crochet-ing my own tea cosies (pattern here and here) you could knit or sew yours, if you prefer. 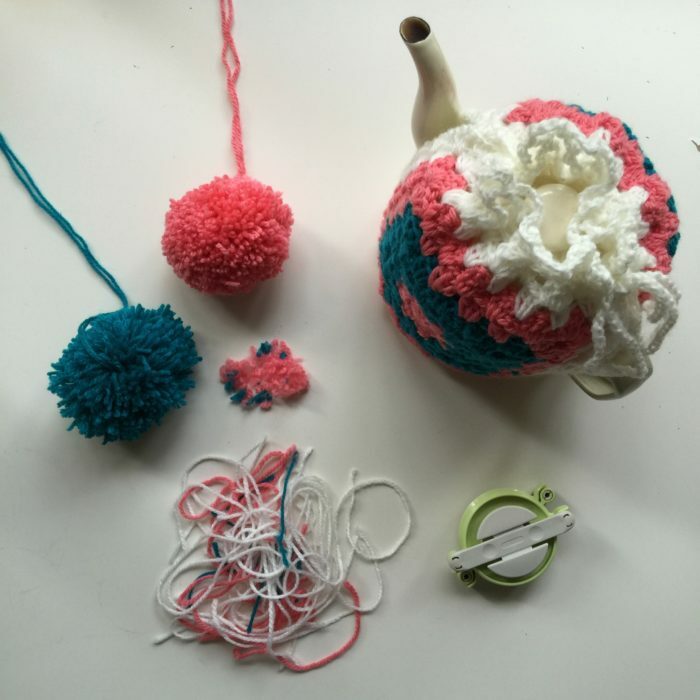 If you’re joining in, let me know here – or on Instagram using the #cosycraftalong tag. There is also a Facebook group for people that use Facebook more than Instagram. 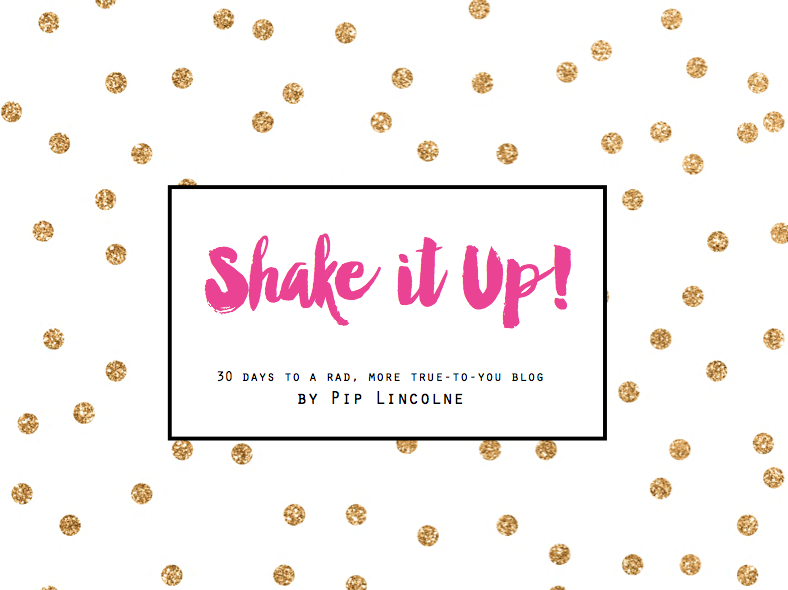 Officially on November 1, but you can start earlier if you like! Sheesh. I don’t do Christmas, Pip! Fair enough! You could make New Year’s gifts for your pals instead? Maybe? Do I need to make a tea cosy to be part of this? 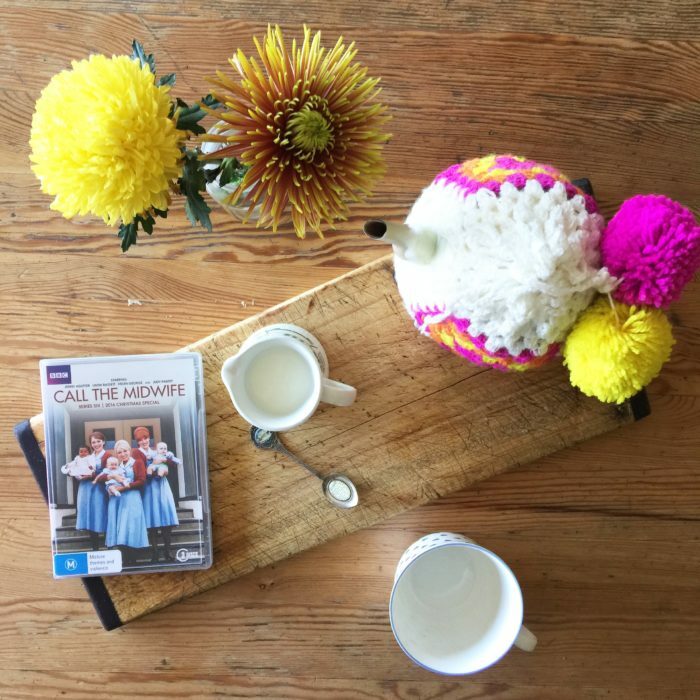 You can make a tea cosy – or simply follow along as others do. Both are fine! 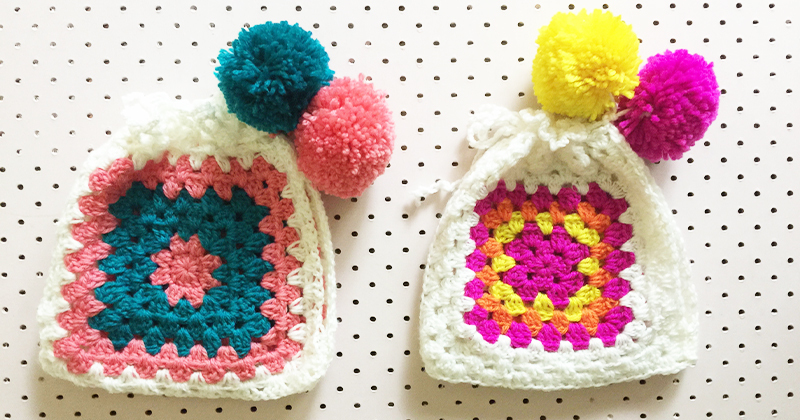 The first Cosy Craft-a-Long is just for tea cosies. Do I have to use Pip’s patterns? I don’t want to crochet my tea cosy/ies. Can I use a different sort of craft? 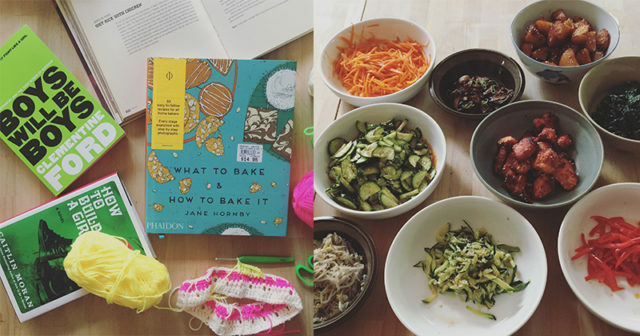 To make gifts and share tips about things to watch (or podcasts to listen to) and crafty snacks. Also to be part of a gang of creative types and just to have a nice time. Will I get a prize if I take part? You will get the prize of having made something for someone else!! Where is the Facebook group? What if I’m not crafty? Please egg others on in their efforts and join in that way. 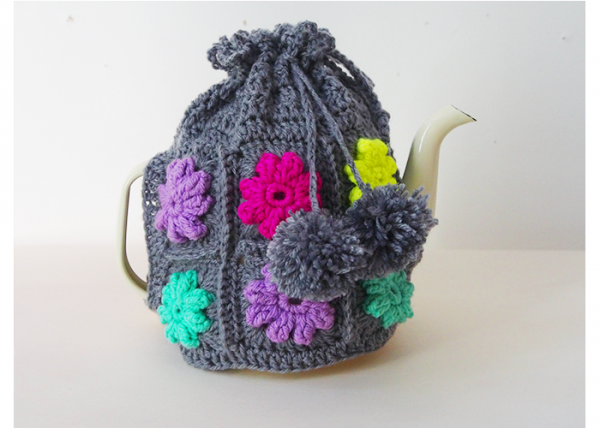 Perhaps some people will be keen to make tea cosies to sell, too, so you could keep an eye out for that! 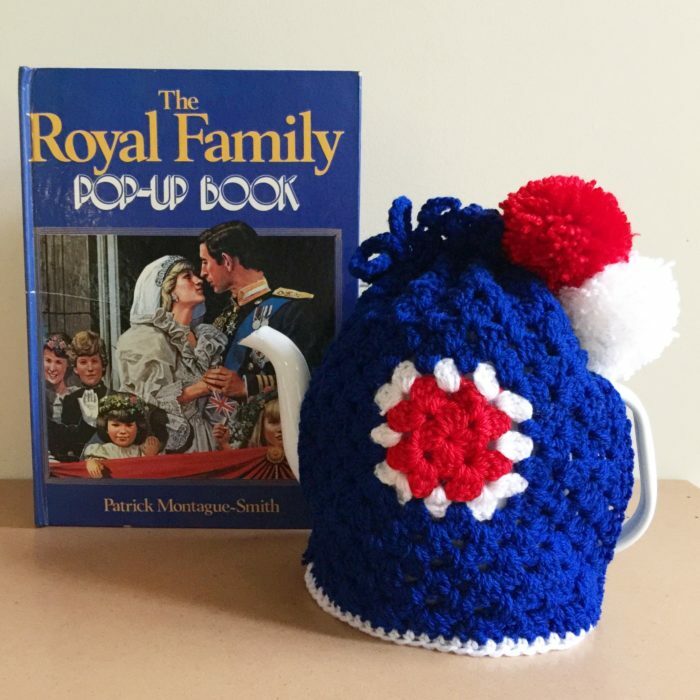 You can still join the Facebook groups and even regram/Facebook share cosies that you love. 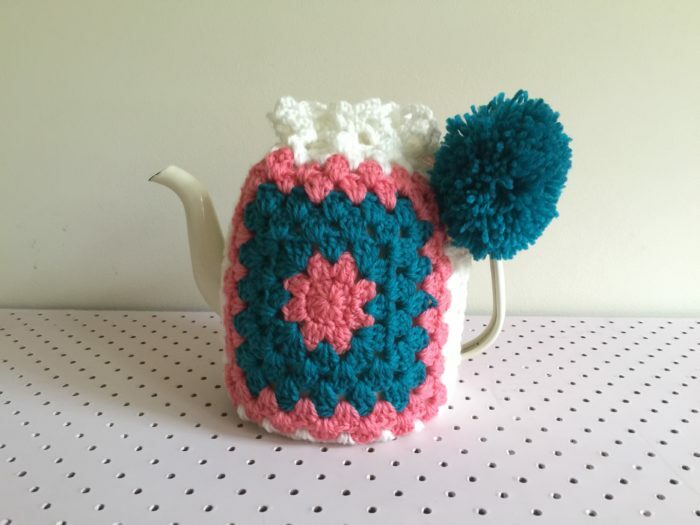 Can I use your patterns, Pip, and then sell the tea cosies I make to non-crafters/others? 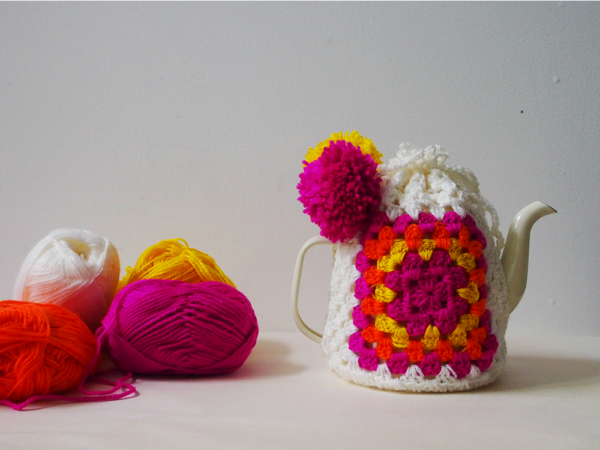 Could I make tea cosies and then donate them to charity? Of course you could! Tell us about it if you fancy! 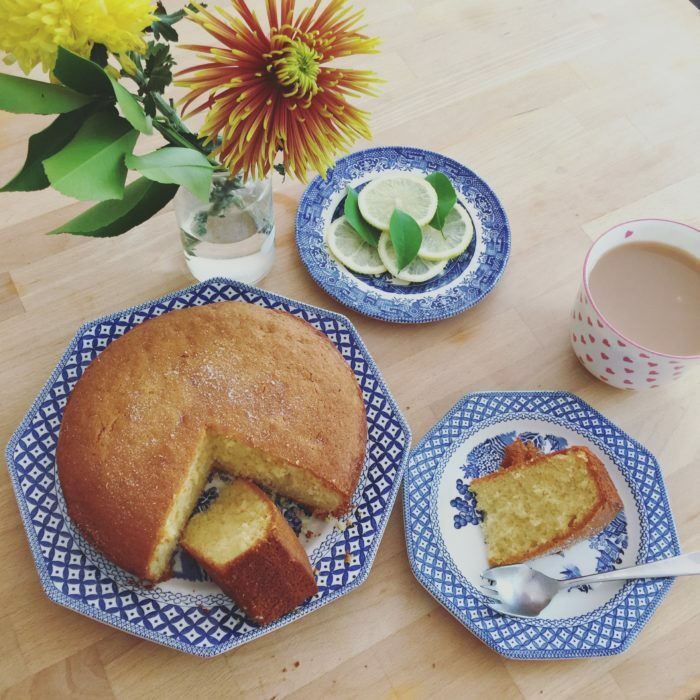 * How do you make Madeira Cake? Preheat over to 180 degrees C.
+ Cream the butter and sugar until pale and fluffy. + Add eggs one at a time, beating well after each addition. + Add the milk, again mixing it in well. + Fold in the flour and lemon zest. + When done, remove from oven and allow to cool in tin for a few minutes before transferring to a wire rack. My Saturday morning reading just got VERY exciting! I’m loving this idea Pip! My plans for the day have just been ditched for yarn and hook ?????? Love this idea Pip! 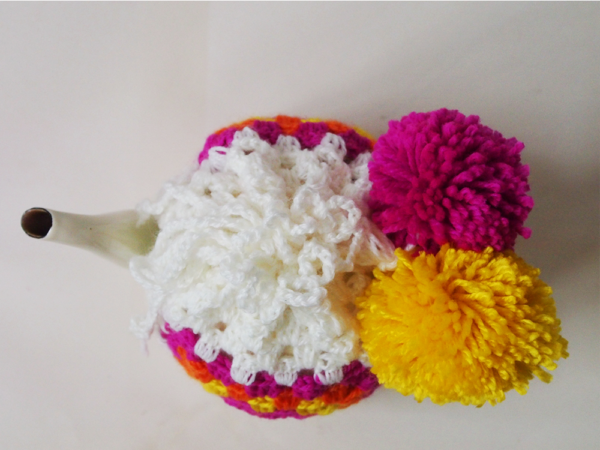 Is it suitable for complete- beginner-but-very-much-wanna- be-crochet-crafters? I’d love to join this, I have no one to gift a tea cosy too. Perhaps I’ll just make one for charity.